< Previous >Party Time at 3 K! Next > >Big Girls Unite!!! >My favorite way for socks: 2 socks on 2 circs. My socks are the same size this way and they are done at the same time too! >I took this class last fall and love magic loop. 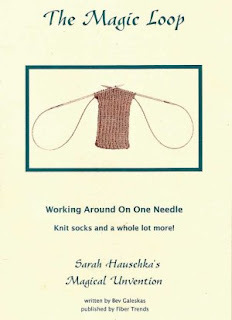 I always have socks on my needles!!! !